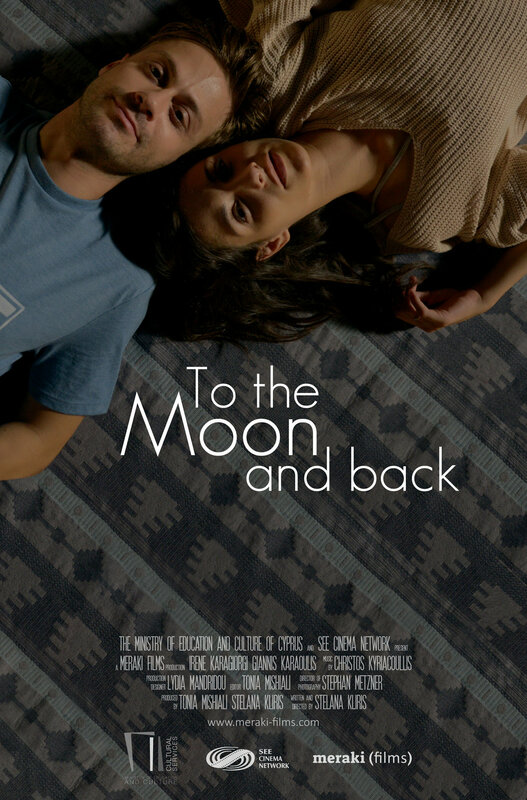 A short film about a young man who has to tell his girlfriend that he has been accepted on a one-way mission to Mars. Funded by the Cyprus Ministry of Education and Culture and the SEE Cinema Network. Premiered at the Drama Intl Short Film Festival. Awarded 2nd Prize for Best Feature in the National Competition at the Intl Short Film Festival of Cyprus.